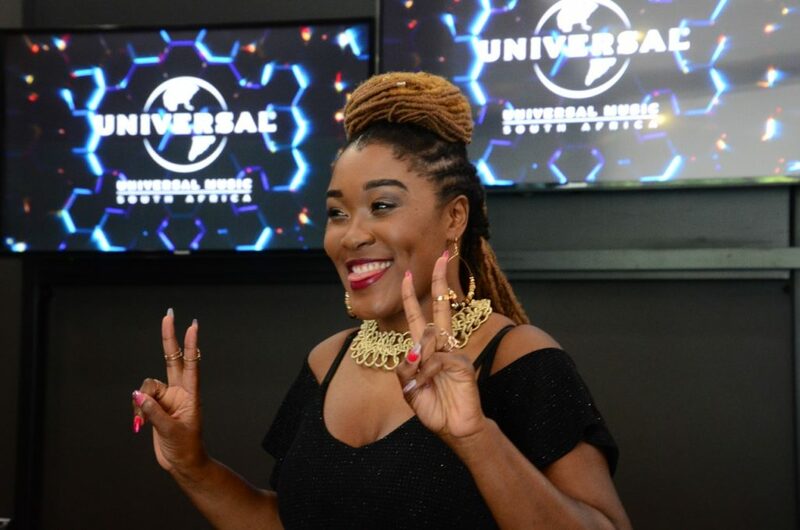 Home	/ Press Release / Lady Zamar Certified Gold with Debut Album King Zamar! Lady Zamar Certified Gold with Debut Album King Zamar! Lady Zamar’s debut album KING ZAMAR is certified GOLD with sales in excess of 22 000! The Deluxe version includes four additional tracks and features THREE current hit singles, ‘My Baby,’ ‘Love is Blind’ and ‘Collide’. 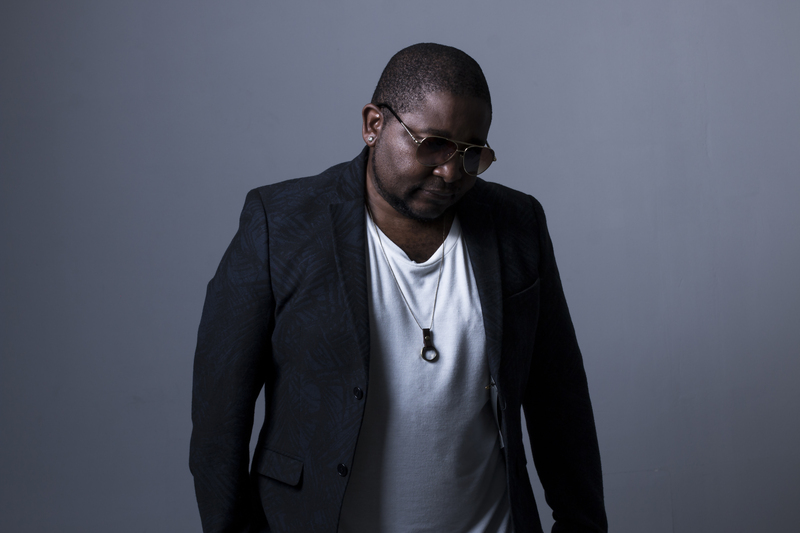 King Zamar uses pop/dance influenced music to convey all these emotions to connect the inner most passions, indulgences and expressions using melodies, arrangements and brilliant production. Download/Stream King Zamar Deluxe Now! 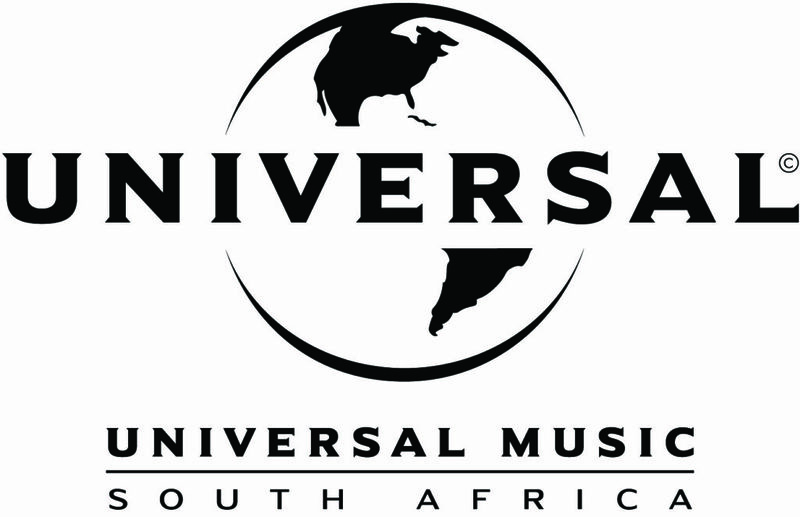 Rapper Nasty C Signs Exclusive Recording Deal With Universal Music!